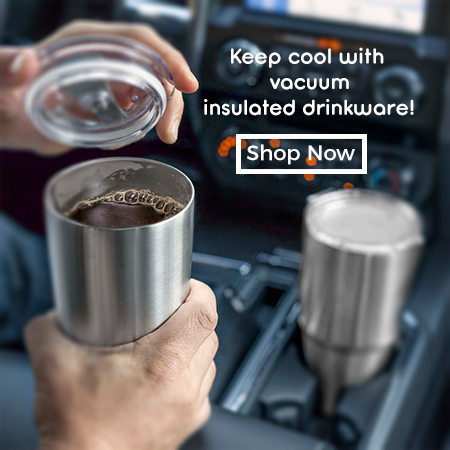 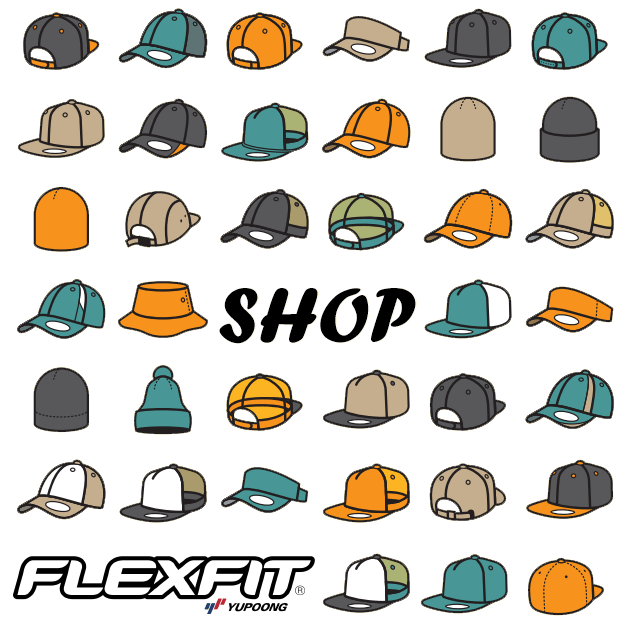 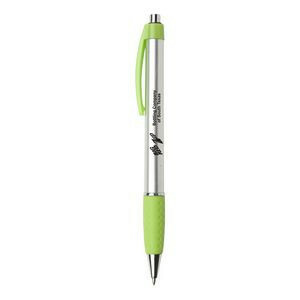 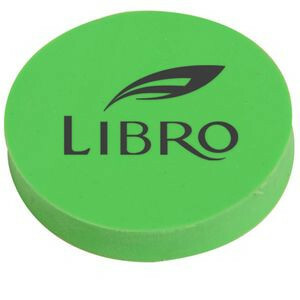 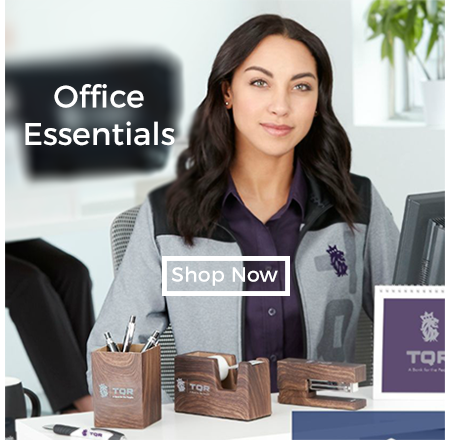 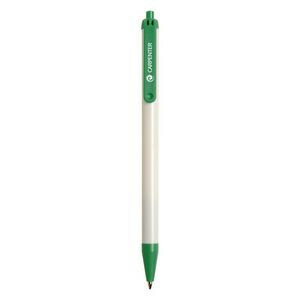 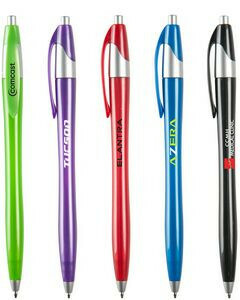 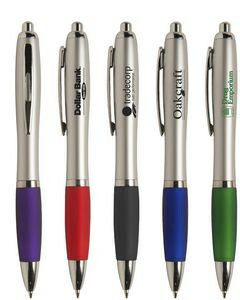 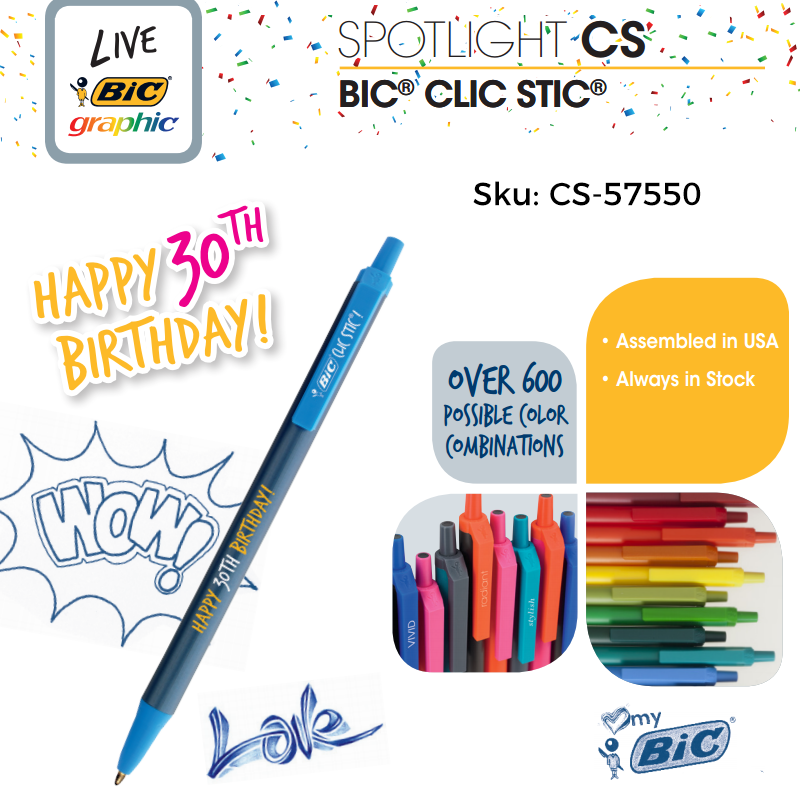 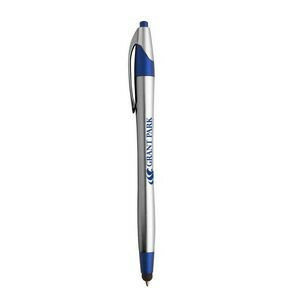 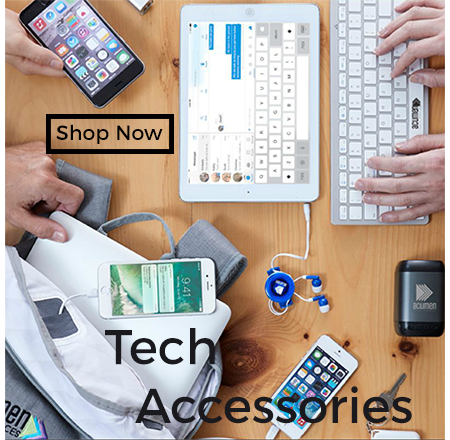 Promotional writing supplies are a great way to promote your brand. 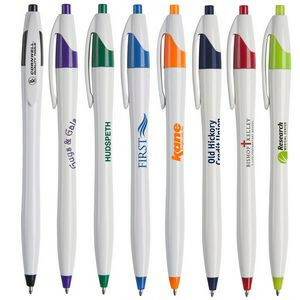 Giving away logo'd pens and pencils serve as great reminders to people about your company and ensure your brand recognition stays strong. 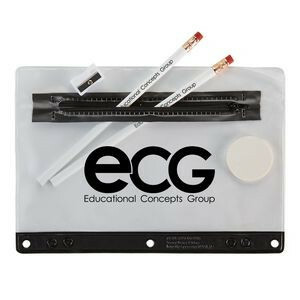 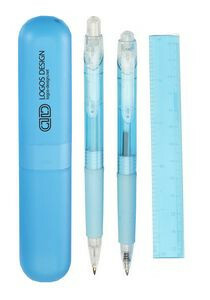 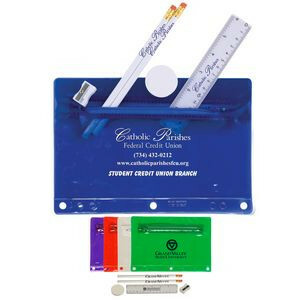 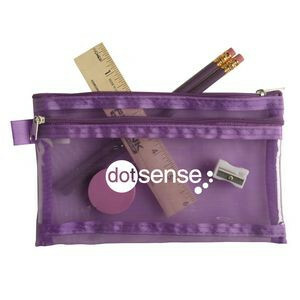 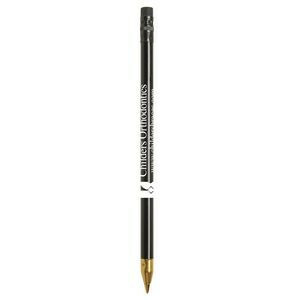 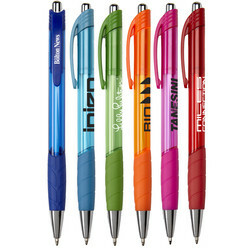 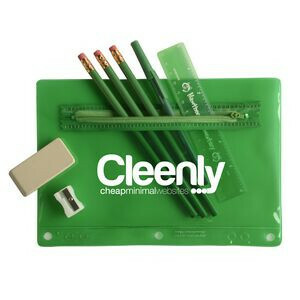 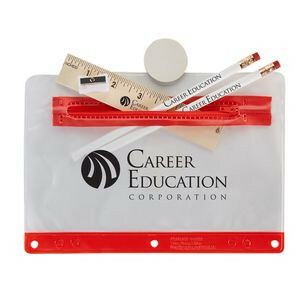 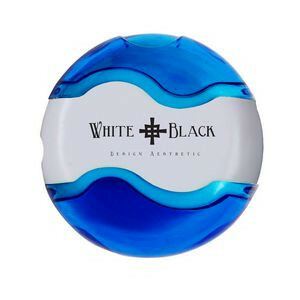 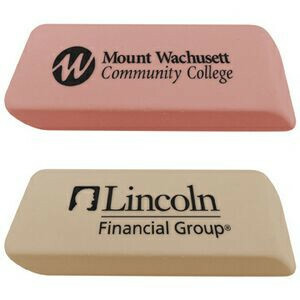 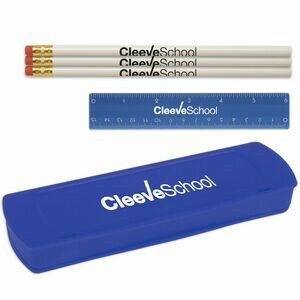 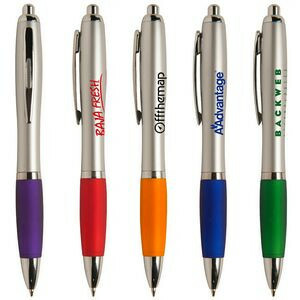 Our customizable writing supplies are also great for adding a sense of professionalism to your brand. 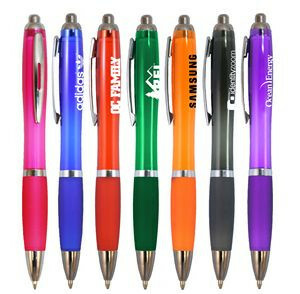 Select from a wide range of different writing supplies like custom pens, pencils, markers, and highlighters!